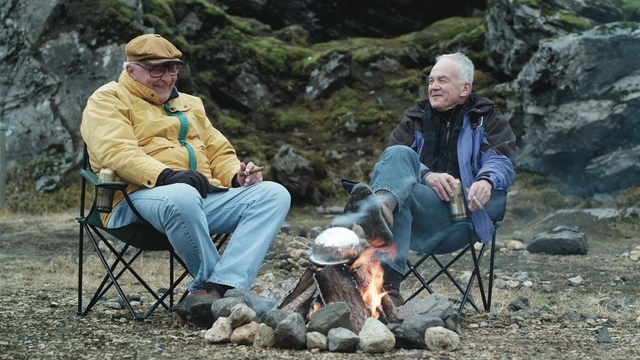 Old friends reunite for a slow-moving road trip through Iceland in the indie comedy Land Ho! Filmstock New Mexico hits KiMo, Taos Fall Arts Film Festival wants your submissions, Ladyhawke screenwriter talks at Jean Cocteau. NFL has a season kickoff, “Schoolhouse Rock!” returns and Brittany Murphy gets the Lifetime movie treatment.